As our time becomes more limited, the Five Rivers Council has responded in helping you make the most of it by embracing new modes of communication. 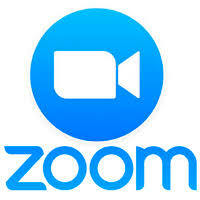 Zoom is a web-based video conferencing tool with a local, desktop client and a mobile app that allows users to meet online, with or without video. This program works great with your phone, smartphone, tablet or computer. Allowing you to video or call in to trainings, fireside chats, etc. This service will be offered, initially in a limited scale as we, and you become more used to using it. When a Zoom conference becomes available the details needed to attend will be posted on the Council Calendar or sent directly to those invited.